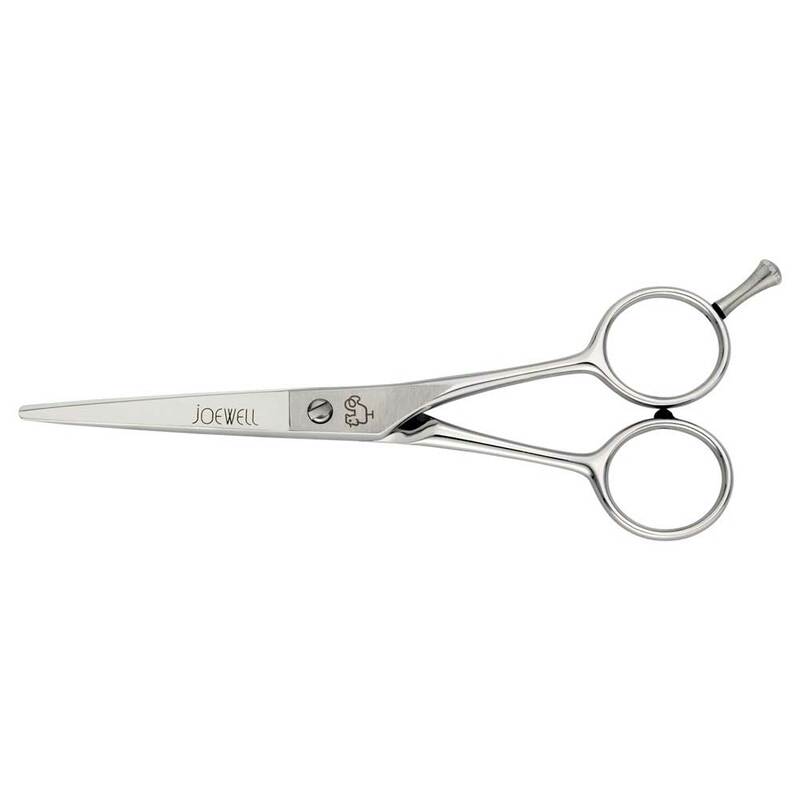 The incredible Joewell LBF Swivel hairdressing scissors are perfect for those stylists that are looking for more freedom. 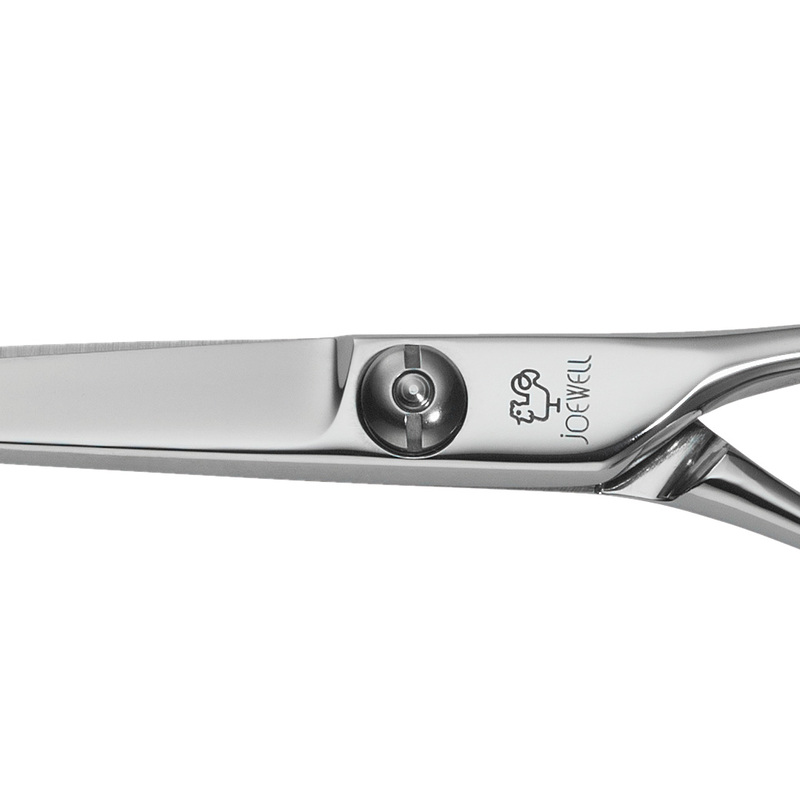 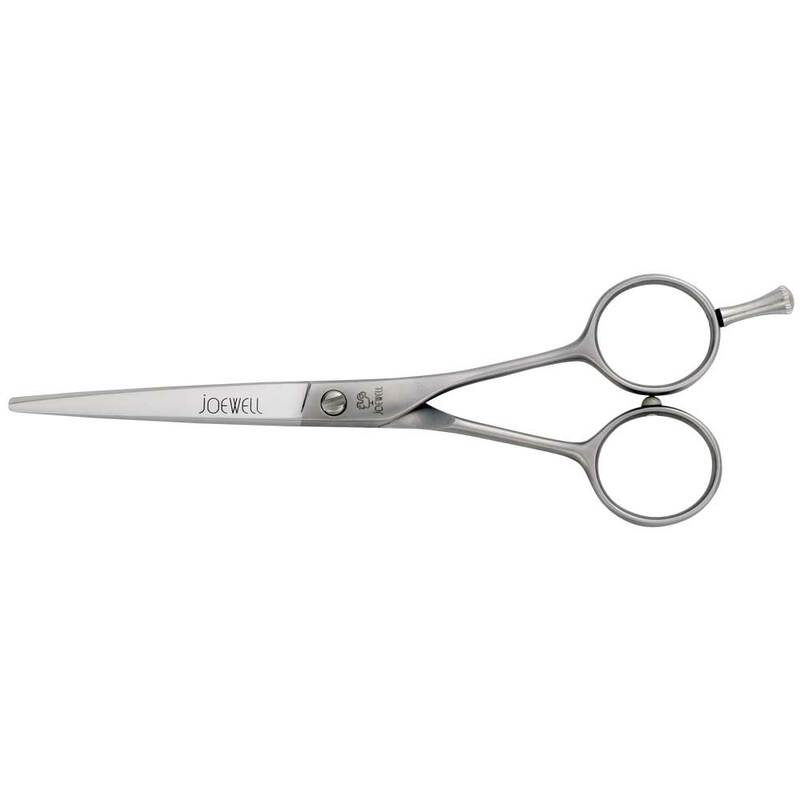 Offering all of the incredible quality you would usually expect from these quality Joewell scissors but with a twist, the LBF Swivel is a unique hairdressing scissor. 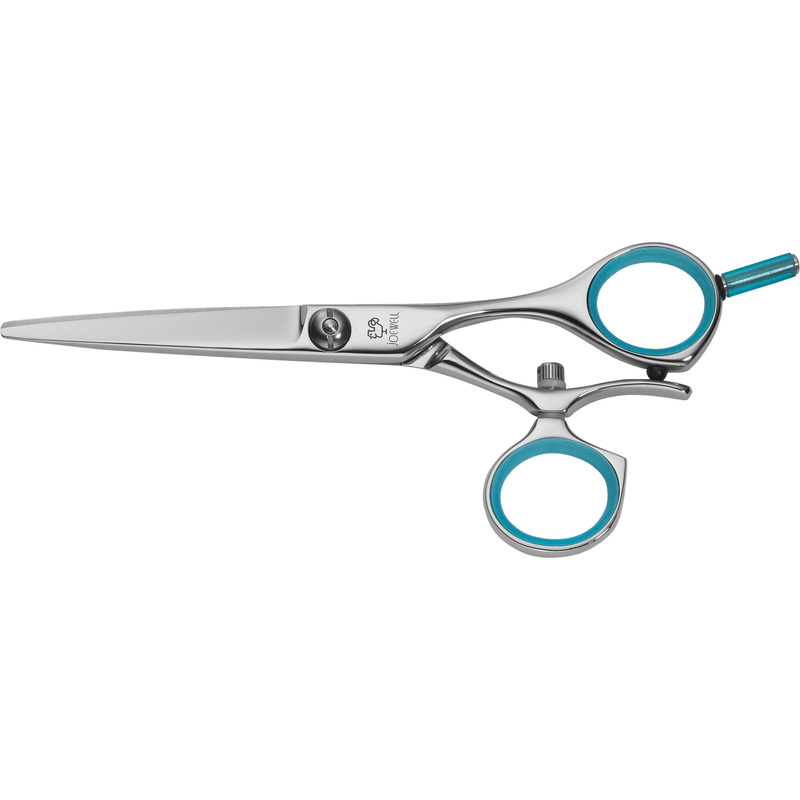 With a light weight and smooth action, the swivel handles, with a choice of pink or green inserts and polished finished blades really give this scissor an exceptional feel. 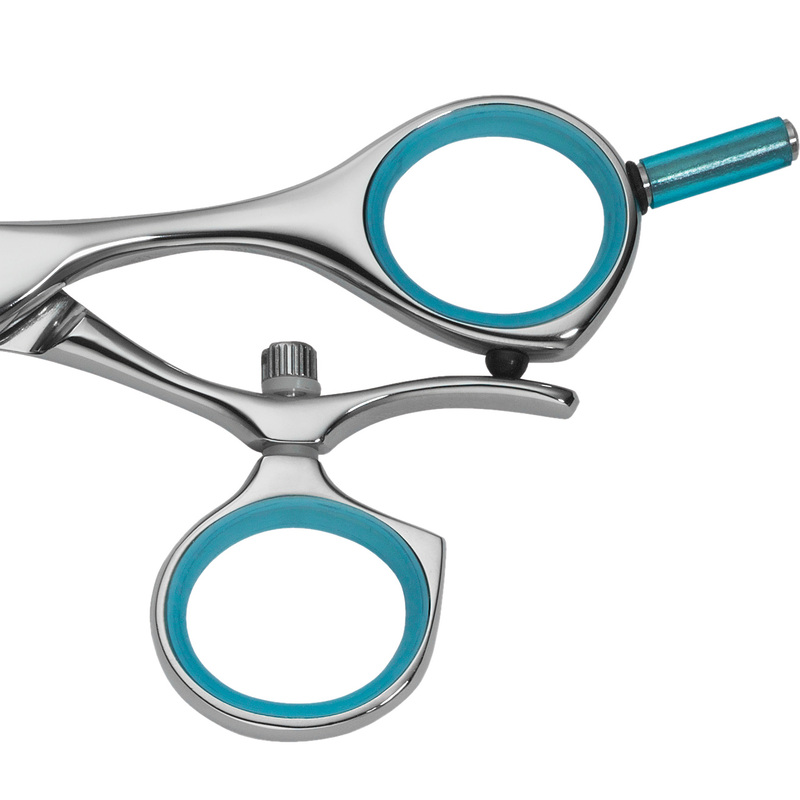 The Joewell LBF Swivel scissors feature a swivelling finger rest for ultimate comfort. 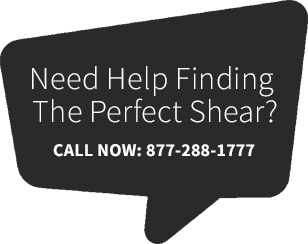 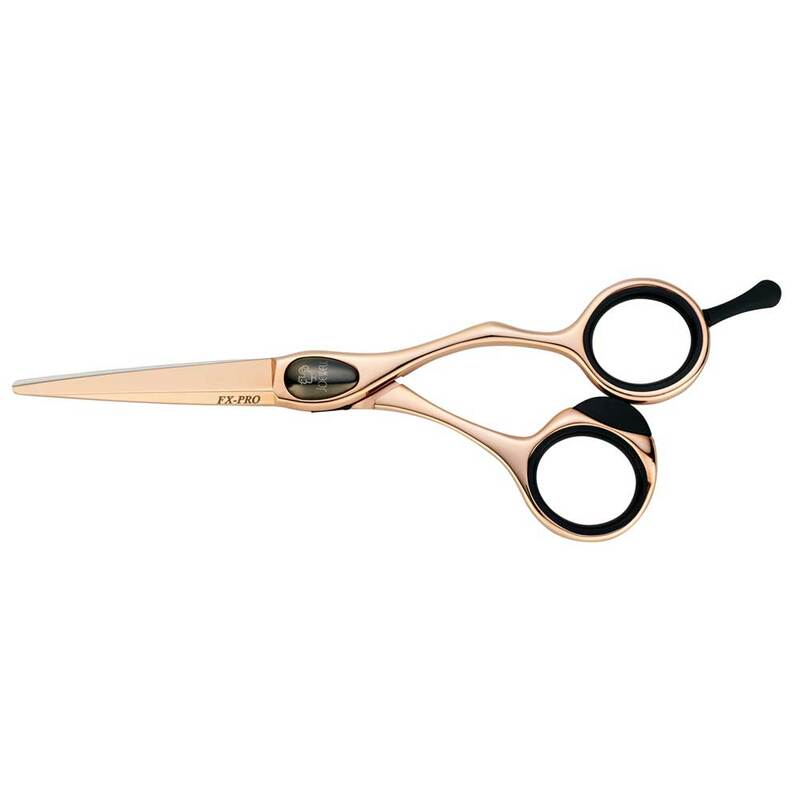 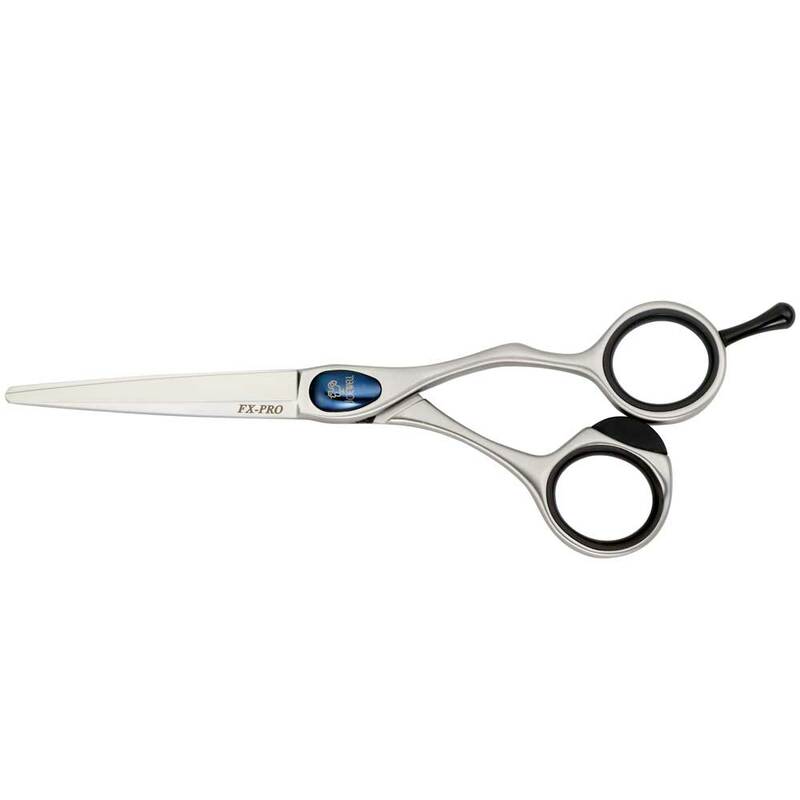 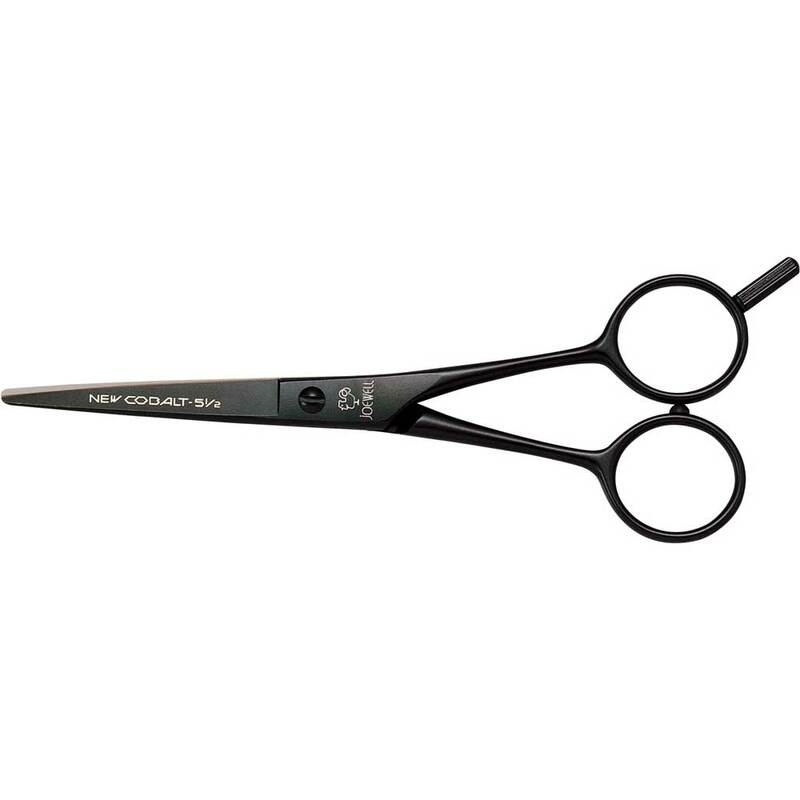 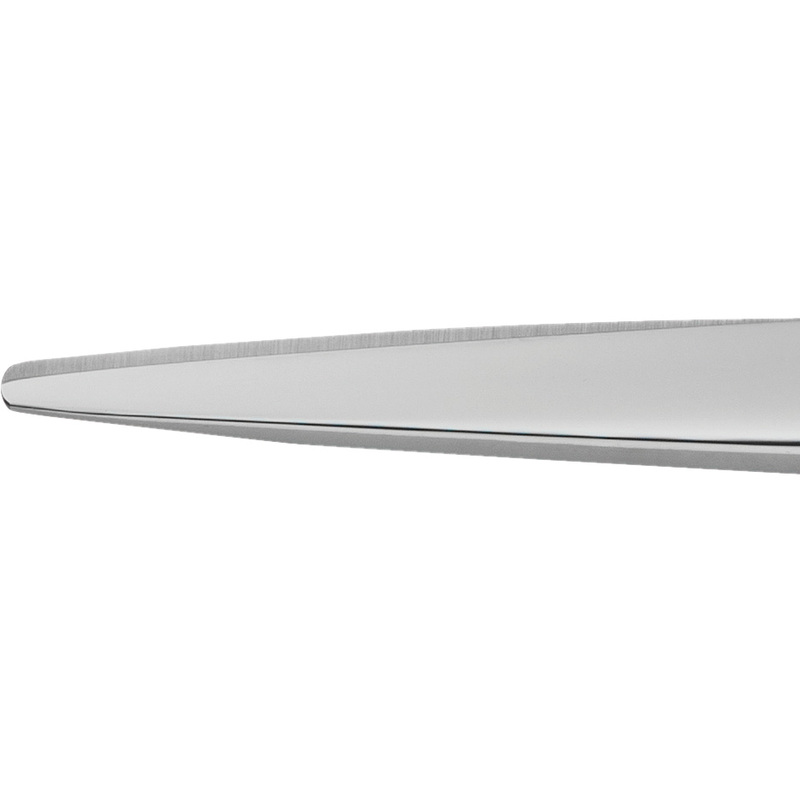 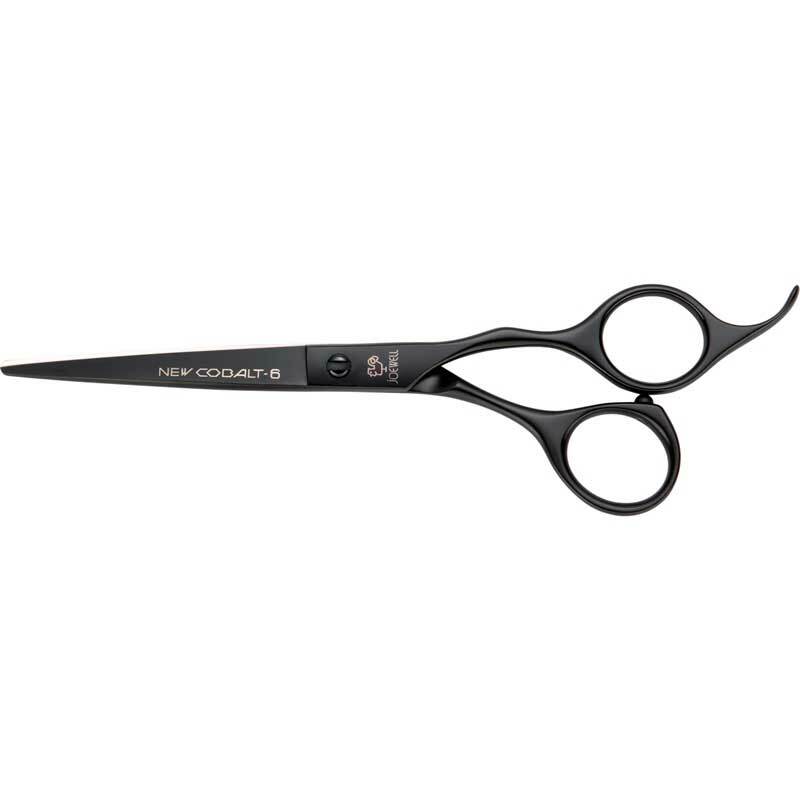 These scissors are ideal for precision cutting with standard blades for smoother cutting and a longer lasting edge.